V-CUBE™ 5 is a multicolored, five-layered cube, rotating smoothly on based axes. 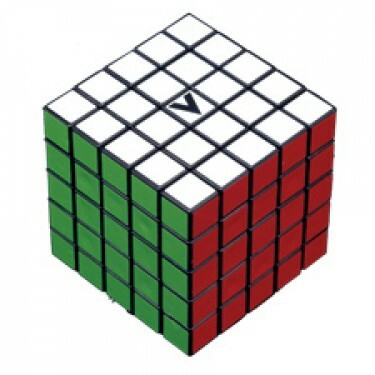 The player is required to discover a strategy to achieve uniform color sides on her/ his V-CUBE™ 5. The V-CUBE™ 5 is the smoothest & sturdiest five-layered cube available in the market. It will give you joy and improve your concentration and skills. It is a functional puzzle game of excellent quality which will enhance your solving abilities while offering excitement to you and your teammates! The V-CUBE™ 5 consists of 98 small pieces - called cubies - and the solid-cross that supports them, enabling them to rotate independently on based axes. 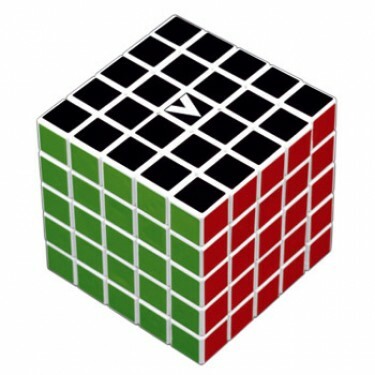 The possible number of permutations of the V-CUBE™ 5 is 1.83*10^74 !! !